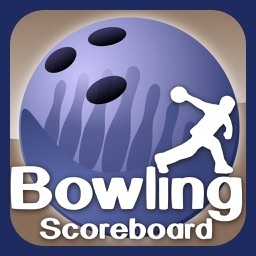 - Visually appealing, user friendly design to easily input your names and scores. 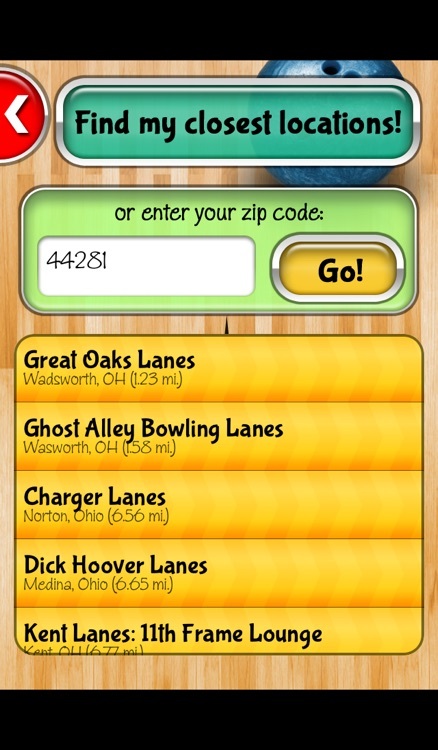 - Select your bowling ball color or weight. 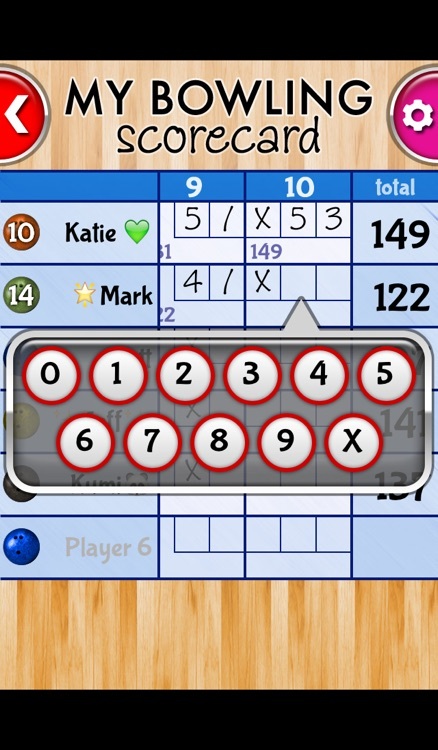 - The App auto scrolls to the next frame and calculates scores so you don't have to. 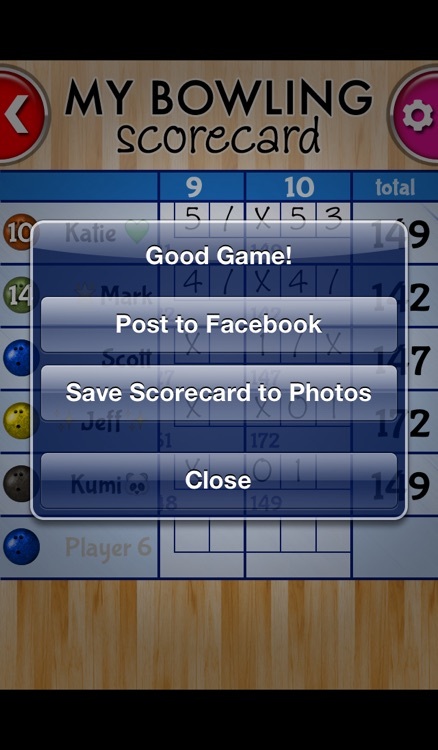 - When you finish a game, post your scorecard to Facebook to show off your scores! 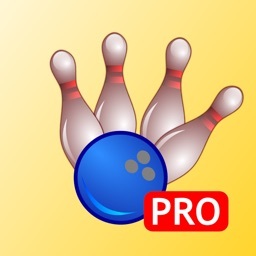 Or save it to your photo library for your personal records. 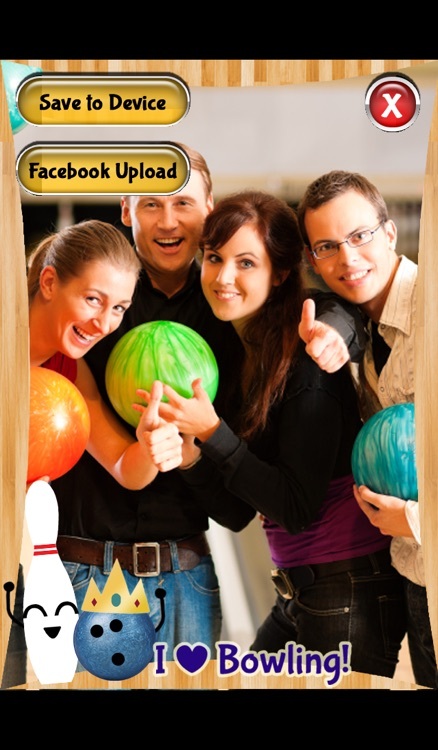 - Take a framed photo to capture your event and save it to your photo library or post it to your Facebook wall. 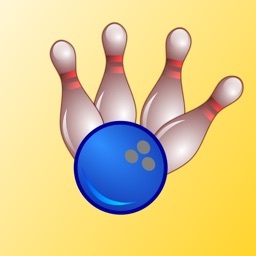 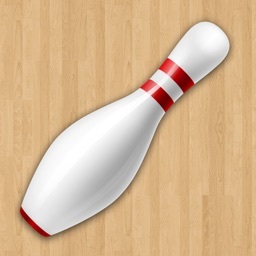 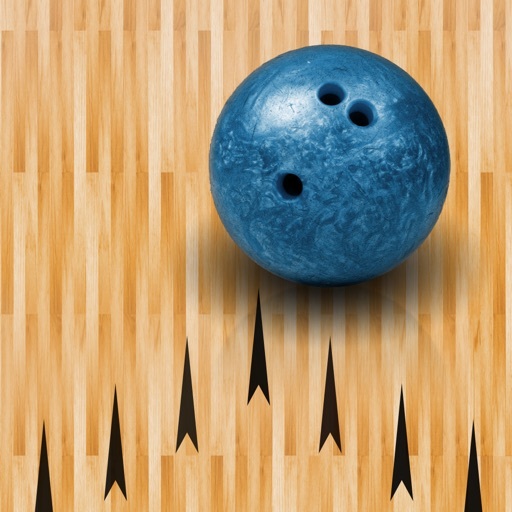 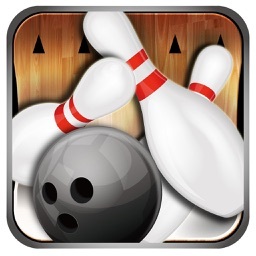 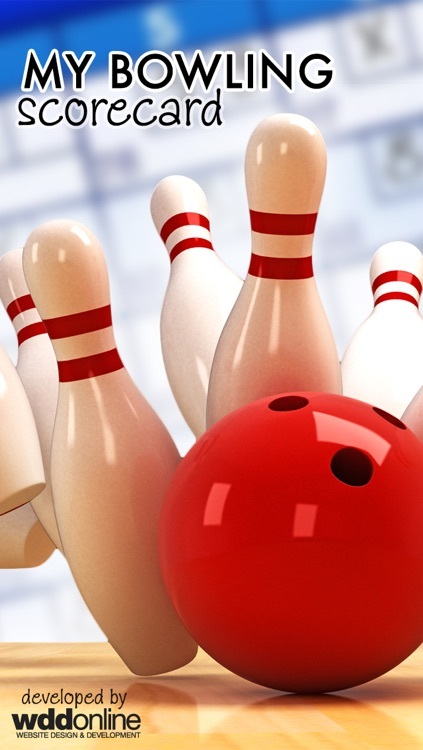 - Congratulation pop ups for strikes and spares, and an animation for winning the game.